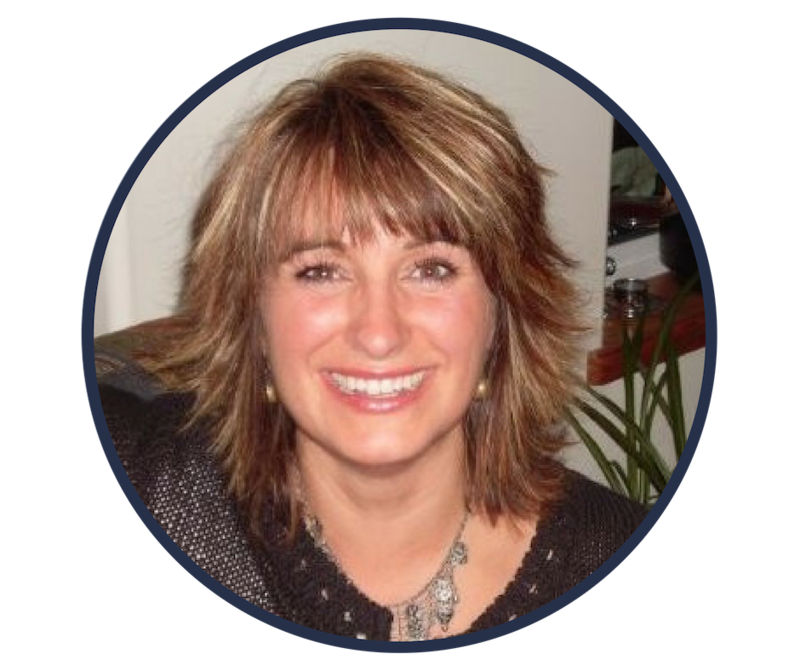 We sat down with Tanja Yardley & Allan Macdonald for another Embodia Expert Series webinar. 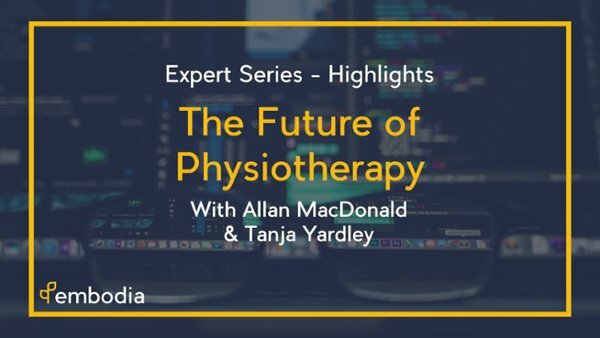 We discussed the Future of Physiotherapy including the impact of technology, the value of building your business skills & how to be involved as a leader in our profession. 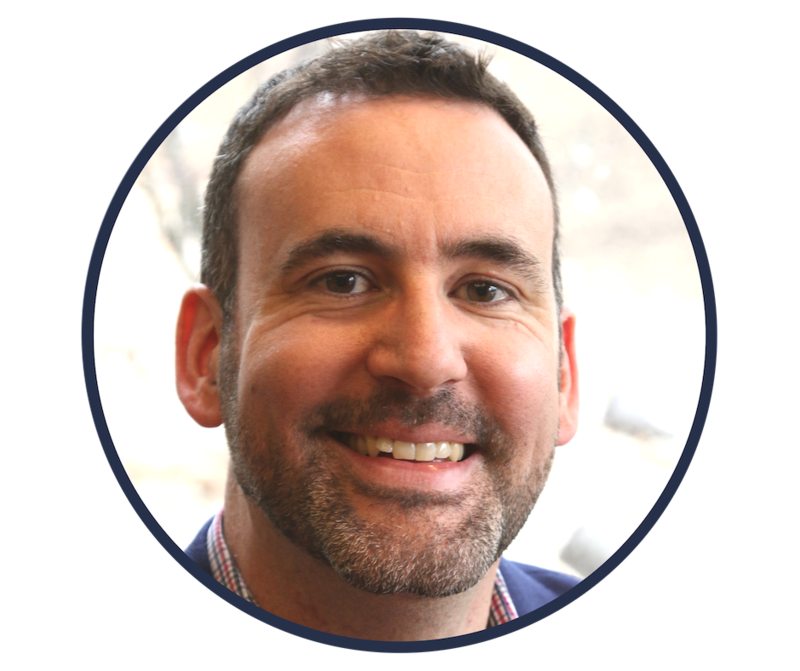 How is the healthcare system changing and where is it going in the next 10-15 years. Value of being a member of the Canadian Physiotherapy Association.